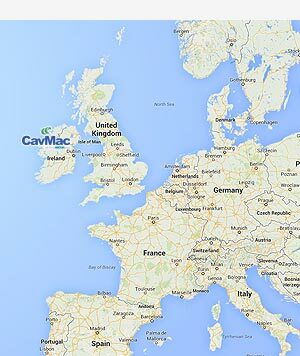 R&D initiatives at CavMac are co-funded by the European Regional Development Fund and Enterprise Ireland under the Border, Midland and Western Regional Operational Programme 2014-2020. The aim of the project is to develop two new products aimed at increasing R&D activity which will drive company development. Results – These new products were successfully developed and have been added to our product range. They form an important niche target market for our business. 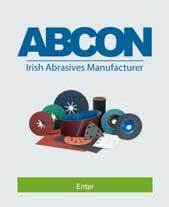 Abcon Industrial Products Ltd, manufacturers of CavMac Hose, is Ireland and the UK’s leading independently owned manufacturer of large bore, custom designed hand built rubber hose for marine, offshore, dockside, dredging and heavy industry. 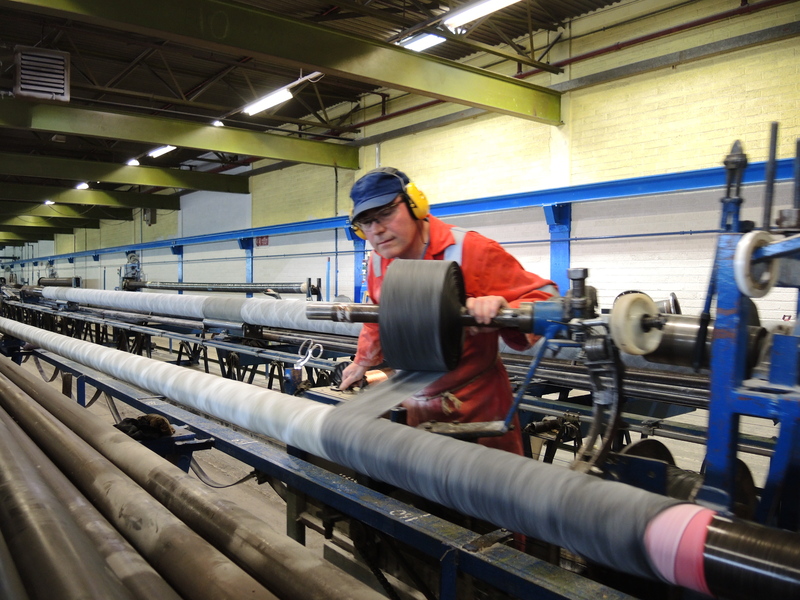 We achieved our large bore capability through the purchase of the intellectual rights of Amiflex Hose and Redfern when they closed. 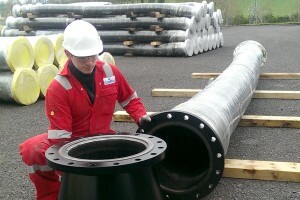 Our UK Company Ideal Hose and Safety Ltd is also a specialist in the field of flexible hose assemblies. 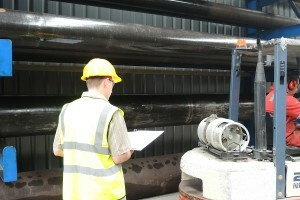 We supply many major industrial companies throughout the world and have gained a reputation for quality and reliability. Design and production are carried out by craftsmen. 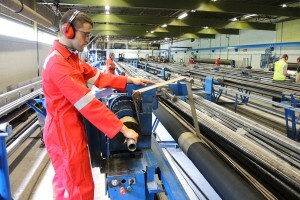 Many of our personnel have a wealth of skill building and marketing custom hose assemblies prior to joining the company. CavMac Hose processes are ISO 9001 accredited. ?When it comes to any industry, safety is paramount and in some https://premier-pharmacy.com/product-category/pain-relief/ industries like the oil and gas industry, regulations must be extra rigorous. 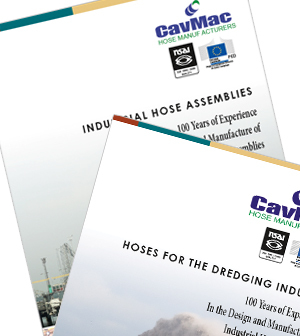 CavMac Hose Assemblies are designed, built?and tested to the highest industry accepted standards such as EN1762, EN1765 and PED. Rubber hose is manufactured in sizes from 51mm to 1000mm id. 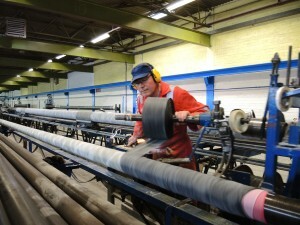 Composite hose is manufactured in sizes from 25mm to 102mm id. In addition to the standard range of products, many specials for particular applications are constantly being designed, researched, developed and manufactured to customer requirements. 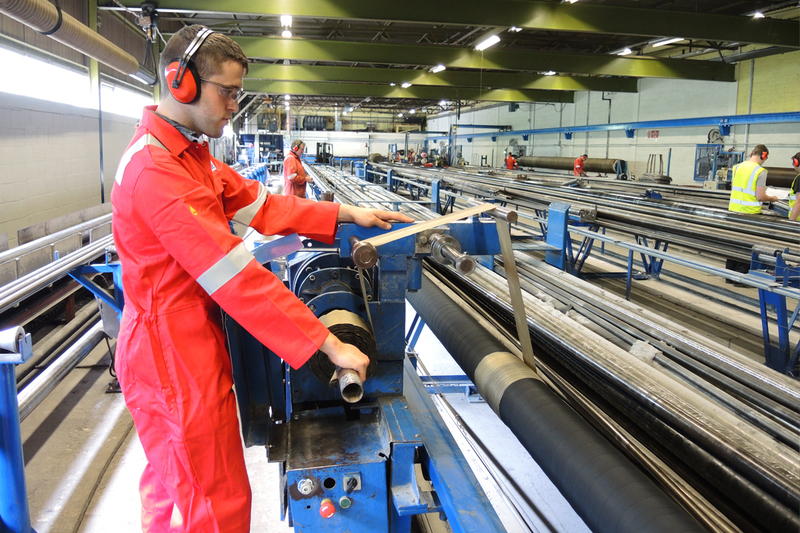 Our products range from solid wall rubber tubes and sleeves, textile reinforced discharge hoses, some with external glass fibre heat shields and internal and external wire armouring, to smooth bore suction and discharge hoses. We also manufacture complex smooth bore heavy duty structures, incorporating steel rings for high vacuum and external crush loading protection.